God gives us salvation through his Son, Jesus. That’s the central theme of Christianity. With the gift of salvation, however, comes something equally valuable. The apostle John describes it this way: “God has given us his Spirit. This is how we know we are one with him, just as he is one with us” (1 John 4:13, CEV). How do we know we belong to God? We have his Spirit inside us. We have access to his strength when we’re tempted. We have access to his guidance when we’re lost. We have access to his wisdom when we’re confused. We have a direct line to him when we need to talk. If we think it, he hears it; when we ask questions, he answers us. 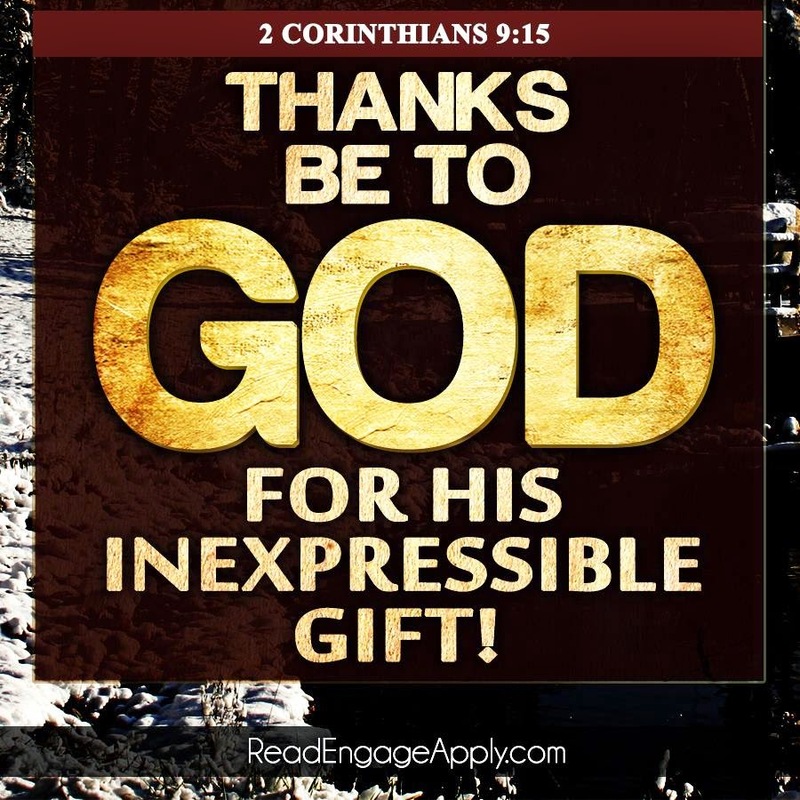 How often do we thank God for such an incredible gift? How often do we take advantage of the opportunities the Holy Spirit offers? 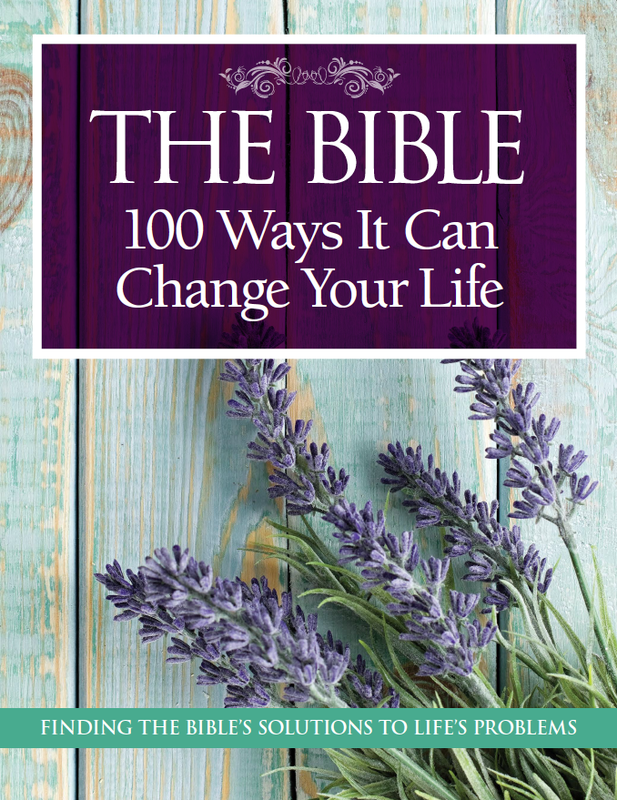 This article was taken from a project created by my writing team: 100 Ways the Bible Can Change Your Life. Time Home Entertainment, Inc. New York, New York: 2013. p. 39.